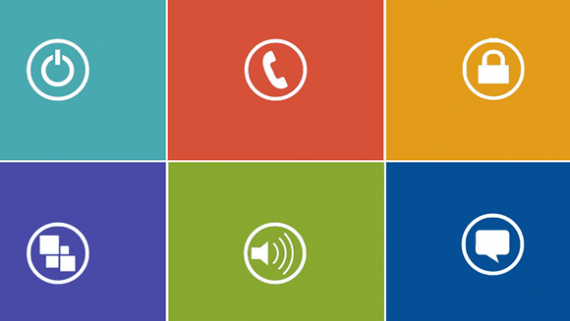 Change the Face of E-Learning! 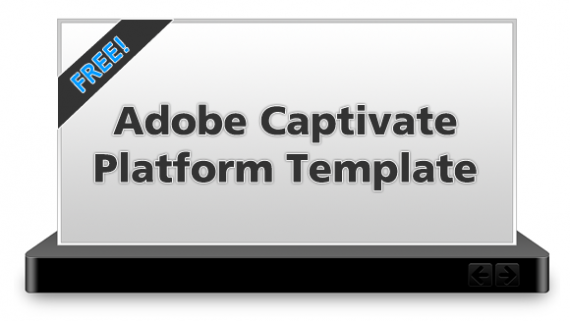 Specializing in templates for Adobe Captivate and Articulate Storyline. High Quality Templates for an AMAZING PRICE! 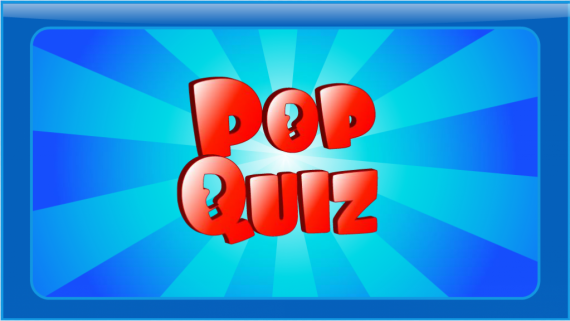 Check back frequently for NEW designs! 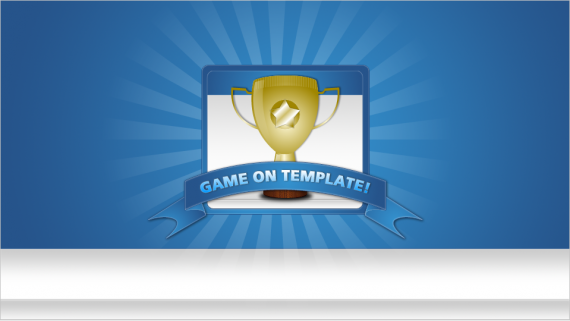 Easily Add Gamification Style Elements to Your Course! Everything You Need To Let Your Creative Juices Flow! 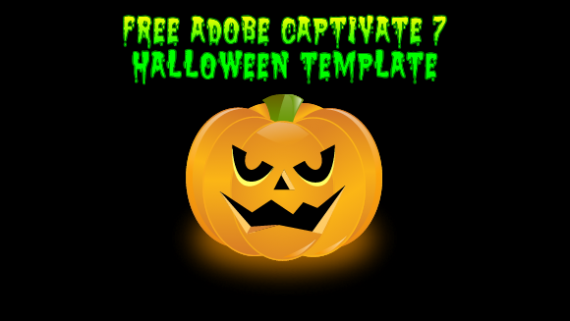 An AMAZING Selection of Templates! Change the Face of E-Learning! Jump Start Your Next Project With Our Templates! 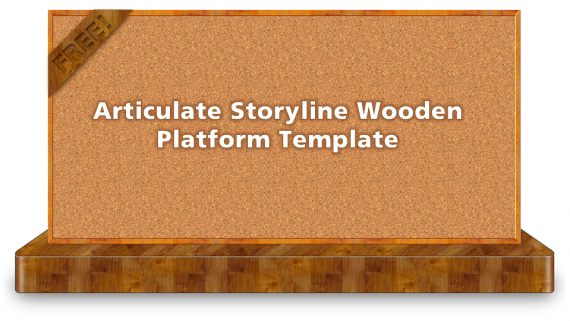 We specialize is creating full featured templates for Articulate Storyline and Adobe Captivate. Work Smarter and not Harder! 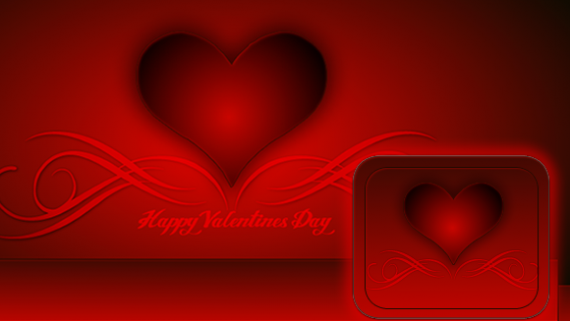 Be sure to check out our selection of High Quality templates today! Get Started Today! 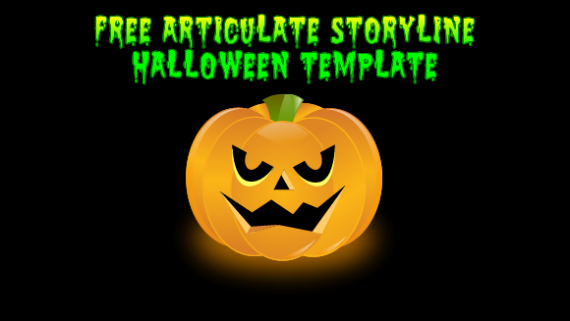 Using Our Templates Is As Easy as 1-2-3! 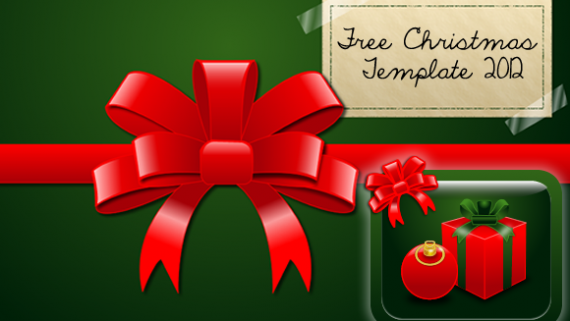 Simply browse our selection of templates and download your files after you complete your purchase. 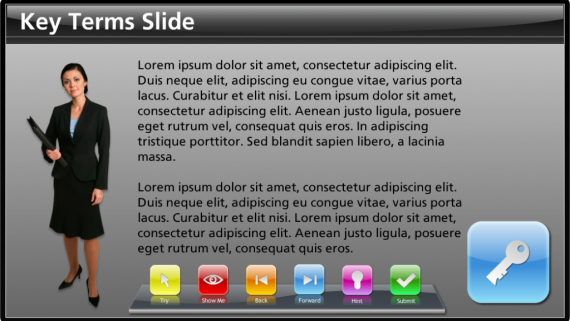 Add your text, images, audio, video and other content into the pre-formatted template slides and layouts. 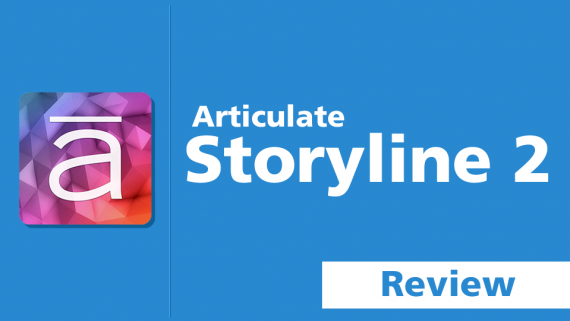 Publish your project and sit back and enjoy your amazing E-learning course! It’s a known fact that it is easier to leverage an existing resource than to start with a blank canvas. Your time is valuable (and your timelines are often short), so there is no need to reinvent the wheel. 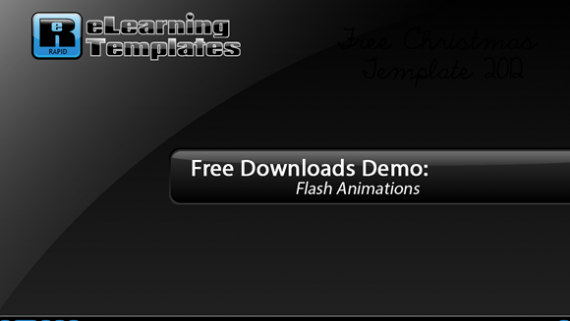 Our templates provide you with everything you need to quickly get started including multiple slide layouts, user interface assets, intro music files, pre-formatted quiz questions and more. When starting a new project, you already have enough to focus on. A big part of the E-learning Design Process, is coming up with the look a feel for your course. We’ve taken the time to design great templates for you, so you can instead focus on designing the content for your course. This results in a course that not only looks good, but is also be instructionally sound and provides a great learning experience. 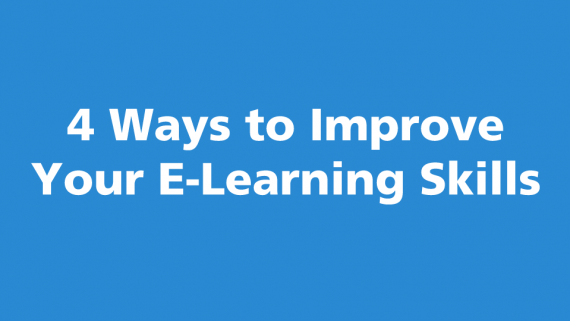 Most people tend to use only a small portion of the various features and options that are available in their E-learning software, and barely scratch the surface of what they are capable of creating. By using our templates, you will be exposed to master slides, triggers and layers (Storyline) and advanced actions (Captivate). This will help you to master your e-learning development tools and take your skills to the next level. We have all had instances where we run into a creative block. 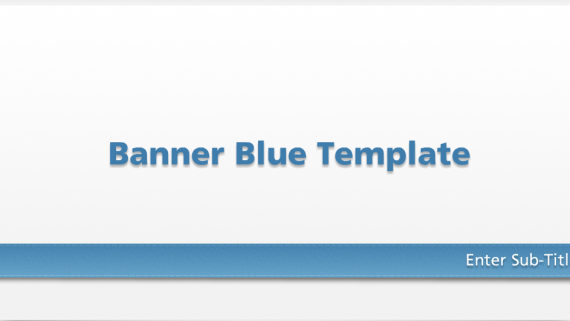 By using our templates, you will be exposed to various slide designs, layouts and graphics, and you will also get to see how our templates are structured. This will go a long way into giving ideas of how you might want to design and create a template of your own for your future courses. Hello my fellow #Elearning Developers! 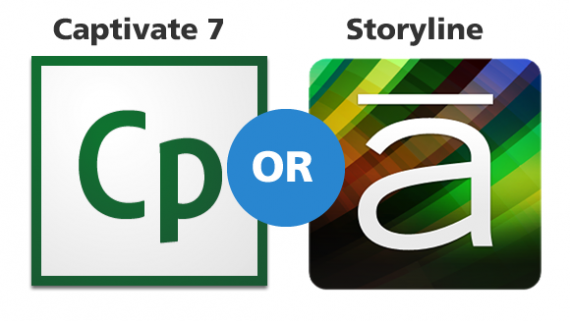 When creating #articulate #storyline project, what project size do you use most? 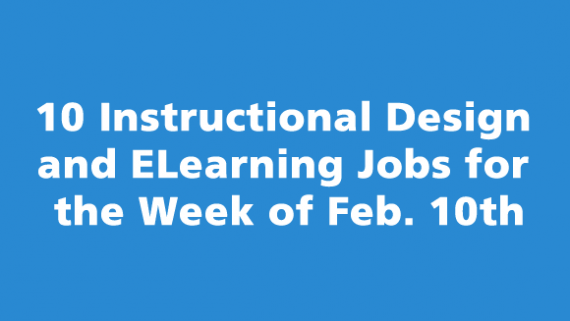 Below are 10 Instructional Design and Elearning jobs that are available as of February 10th, 2014. Good luck!